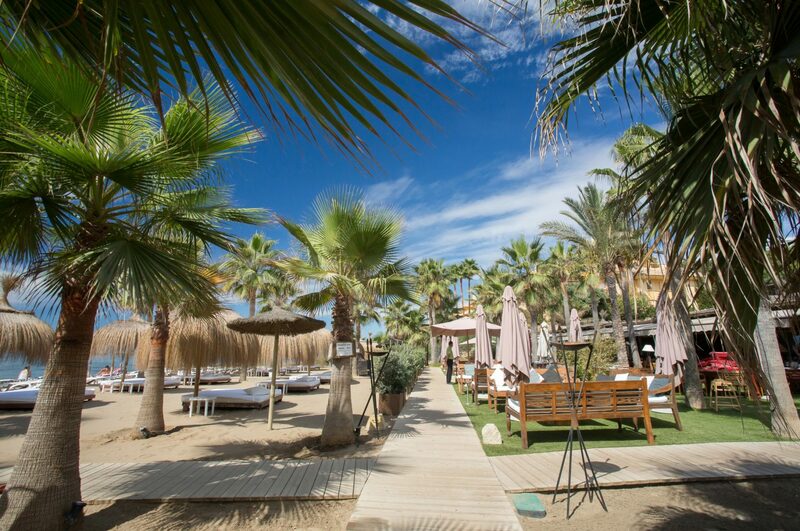 A stunning beach residence with large, marvellous gardens situated just few steps from the beach in one of Marbella’s most sought after beach communities. The villa offers a unique contemporary design and incorporates luxurious features and fittings. This exclusive house boats fantastic, large reception areas including a large living room, TV room with fireplace, separate dining area next to the state-of-art kitchen and an office. Large corridors with integrated artwork lead to five bedroom suites including a very large main suite with magnificent bathroom. There are separate staff quarters with a living room, two bedrooms, bathroom and kitchen. The extensive gardens offer large outdoor entertainment areas such as covered terraces, pool bar or around the unique designed swimming pool. 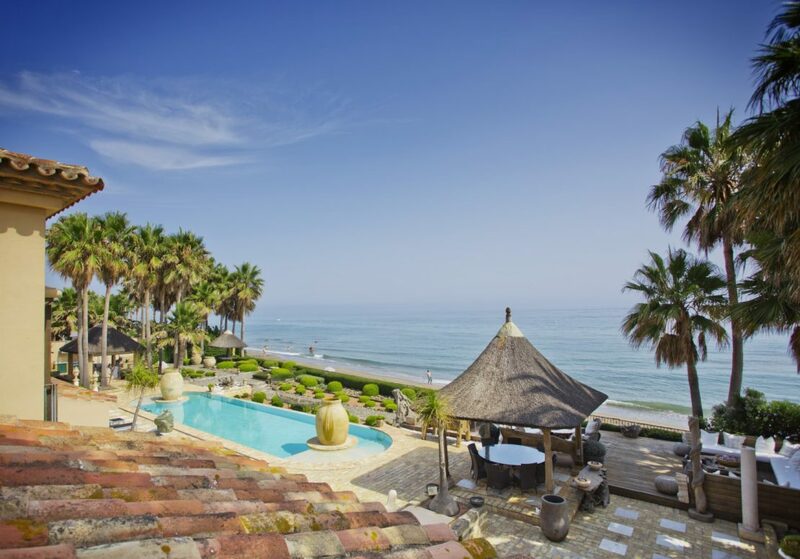 This residence is certainly one of the most luxurious beachside properties currently for sale on the Costa del Sol. 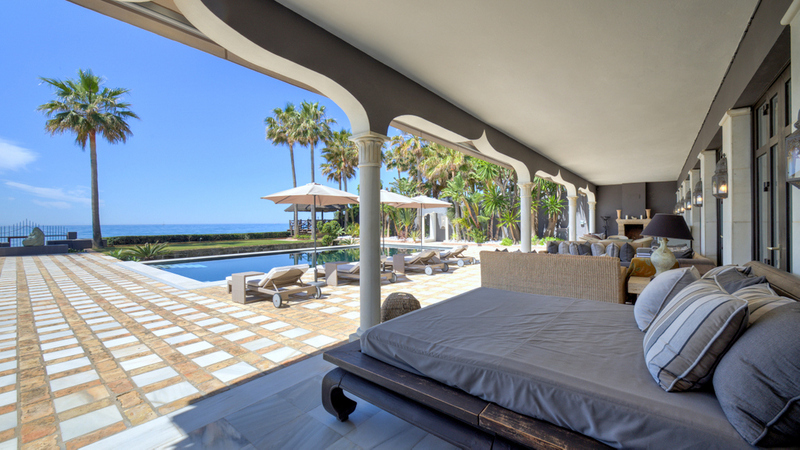 Please, send me more information about ref W-00AR4I, Villa in Los Monteros, Marbella East or similar properties.